SoFilmPlus is intended to be applied on the patient’s skin for covering and protecting during surgical interventions with an antimicrobial effect. 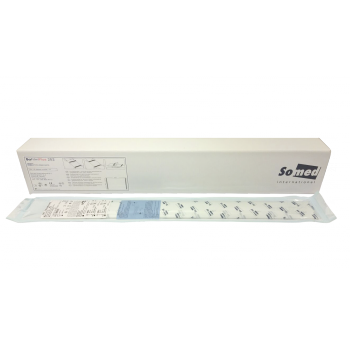 SoFilmPlus grants a constant antibacterial and antimicrobial protection during the whole duration of the operation. SoFilmPlus is a transparent polyurethane adhesive coated surgical film with an antimicrobial effect. The product is sterile and disposable. SoFilmPlus is a medical device and a CE mark is placed on the products’ packaging. A declaration of conformity of the manufacturer that the product meets all of the requirements of the Medical Devices Directive (MDD 93/42/EEC) is available upon request. 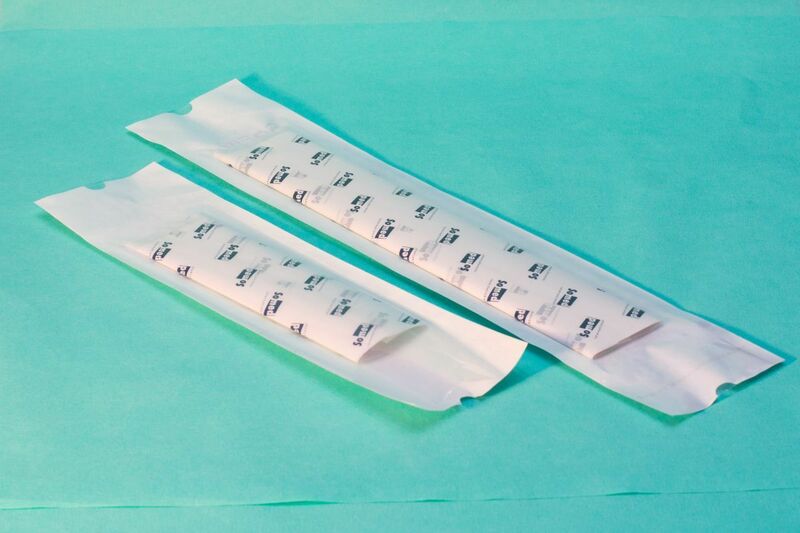 SoFilmPlus is packed in a medical grade sterile barrier pouch to prevent recontamination of the product after sterilization. It provides an effective microbial barrier The pouch maintains sterility during storage and transport.